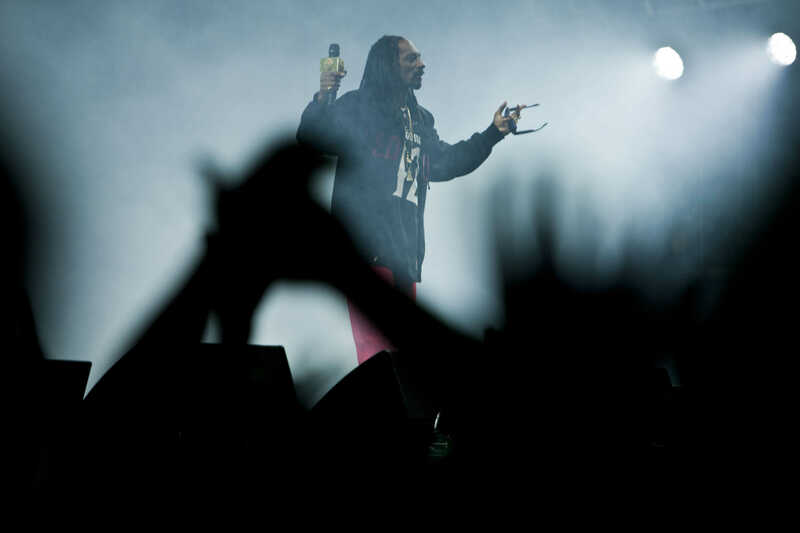 Associate Vice President of A.S. Concerts and Events Christian Walker told the UCSD Guardian that the 2016 Sun God Festival may feature a smaller number of well-known performers as opposed to a greater number of lesser-known artists. Walker emphasized that student opinion has been very important and consequential to his office’s direction and decisions. An aspect that will not factor into ASCE’s lineup decisions is genre. Instead, the event organizers will evaluate performers based on the culture surrounding their concerts. Sun God Festival will take place on Saturday, April 30 from 12 p.m. to 6 p.m., ASCE announced in a Facebook post on Jan. 19. Though some have expressed discontent with the event now taking place solely in the daytime, Walker assured the Guardian that the organizers intend to maintain what students love about the festival while modifying it to fit the new time slot. Furthermore, Walker explained that UCSD administrators considered discontinuing Sun God due to recurring concerns over the health and safety of students at the event. According to a UCSD Police Department report released last May, 66 students were admitted detox, nine were sent to the hospital and five were arrested for drug-related incidents during the weekend of last year’s festival. Additionally, UCSD’s Office of Student Conduct reported in Sept. that 60 percent of student incidents resulted in admission to the campus’ Detox Center, a 13 percent rise from the previous year. Revelle College sophomore Aaron Cintron told the Guardian that due to the increasing safety measures added to the Sun God Festival, the enthusiasm for the event has weakened. Walker argues, however, that though the usefulness of the safety measures may not be visible yet, they will have a better chance of having positive ramifications with new generations of students. Walker even pointed out that student welfare has shown improvement this year, which contributed to the decision to continue the festival. This includes “a significant decrease in alcohol incidents at this year’s [Hullabaloo] compared to previous years,” according to ASCE’s Jan. 19 Sun God announcement on Facebook. Students can voice their opinions to ASCE by filling out its entertainment survey at studentvoice.com/ucsd/asceentertainment1516 or by attending its open meetings, which take place every Monday at 4 p.m. on the fourth floor of Price Center East.